This table may be used as a reference for interpreting your Volvo vehicle's computer messages. The Bosch LH 3.2 Jetronic system is used on the 20 valve non-turbocharged except some B5254 S engines using Motronic. It has been the compilation 'policy' to err on the side of too much information rather than too little. 1-1-1 means nothing's there (hopefully, all OK). 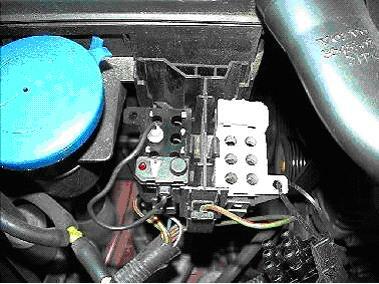 Just because a code is there doesn't mean that it is a 100% certain problem for your car. Fault codes can't be deleted until you have read them all at least once.